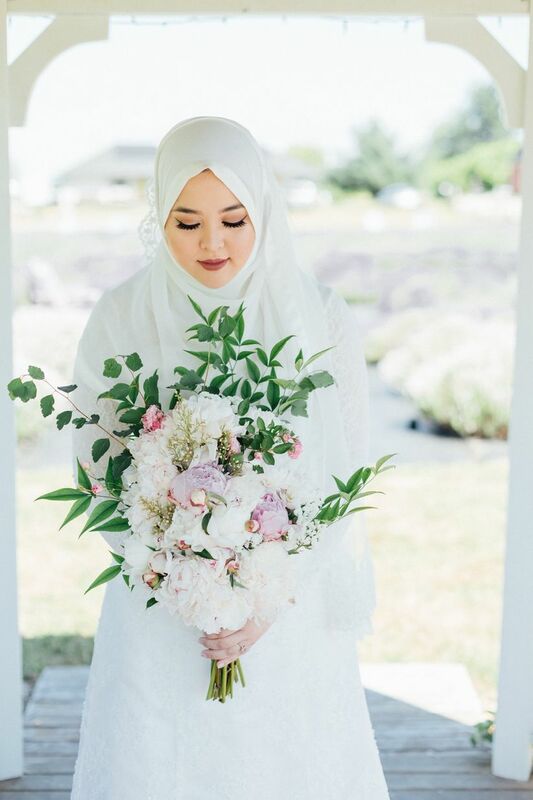 Whether you’re going full-on minimal for your wedding or just looking for a more toned-down aesthetic, these ideas will give you life. Minimalism is a “less is more” decor principle that modern couples are making their own for ultra-chic weddings. Minimalist wedding ideas, which favor neutral wedding color palettes, industrial or rustic wedding venues and lots of greenery, are perfect complements to the wedding trends of the moment. Far from boring, minimalist weddings aren’t the absence of fun or even bright colors. Rather, a more intentional, toned down focus on just a few details that are really meaningful to the couple. 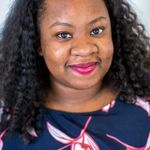 No doubt a recent resurgence of bohemian themes for millennials that values nature and crystals with pops of metallic can serve as similar inspiration. Here are some simple minimalist wedding ideas to inspire your big day. 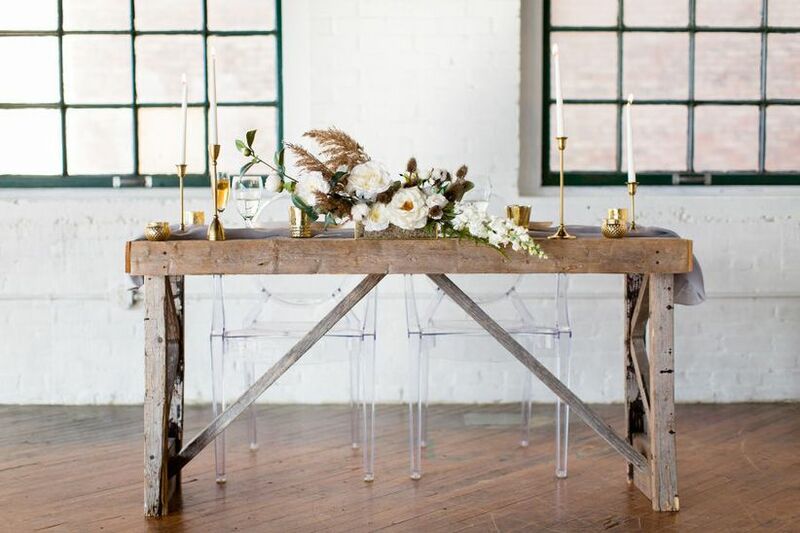 Lofts, warehouses and revitalized industrial buildings make great minimalist venues. 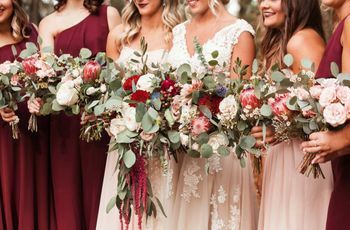 While you can apply your minimalist wedding ideas to just about any wedding venue, from a rustic barn to a lush cathedral, the sparse stylings of lofts, warehouses and industrial chic venues make them popular choices. 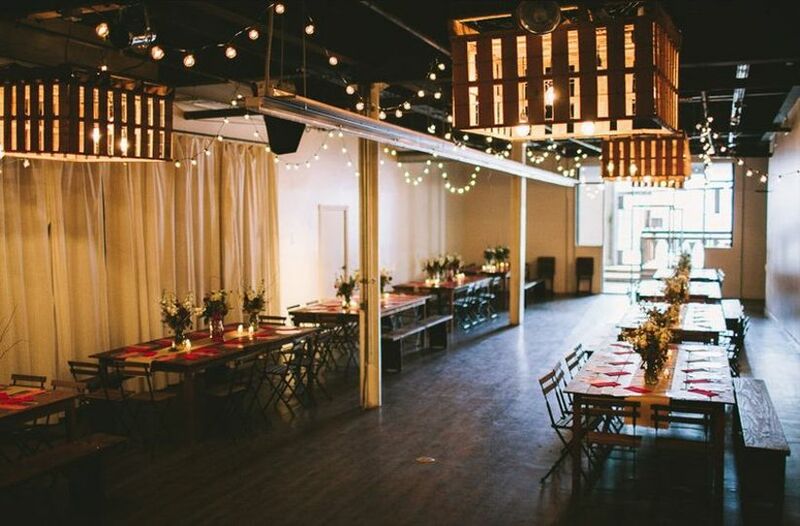 Common features of these venues include exposed brick walls, exposed wood or metal beam ceilings, concrete floors and blank walls. Go for light fonts and airy colors on the wedding stationery. 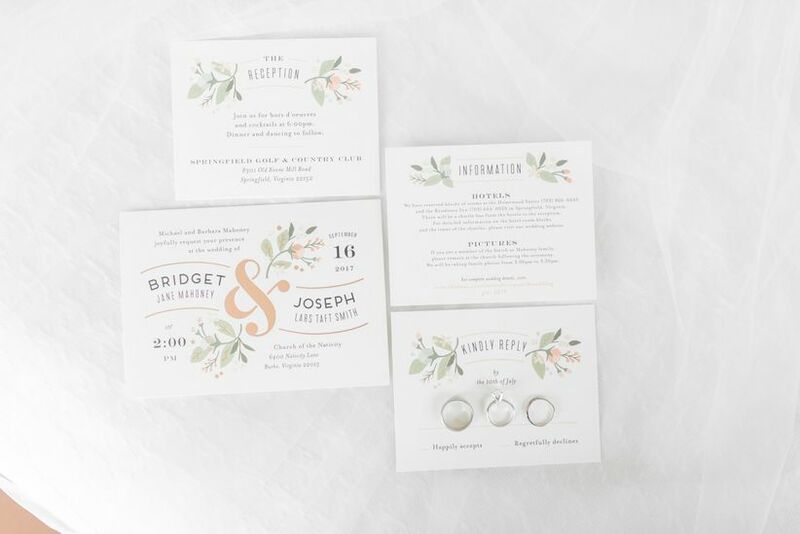 Leaving lots of white space and choosing a sans-serif-esque typeface will help to bring your minimalist wedding ideas to life on your wedding stationery. Don’t be afraid of color, but highly saturated shades might be avoided so as not to clash with the rest of your minimalist wedding theme. Gowns with simple shapes without a ton of details are peak minimalist. Minimalist wedding gowns don’t have lots in common except for the absence of extra design details. Beading, lace, sleeves, belts and veils are normally abandoned for brides wanting minimalist wedding ideas. Vintage or vintage-inspired gowns are common as well. Rich greens and soft pastels make perfect minimalist wedding bouquets. 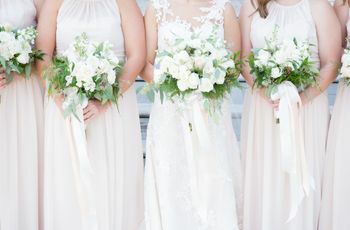 While minimalist wedding ideas definitely veer more neutral, color is not taboo for simple weddings. Soft shades of pink are great companions to deep green plants and white flowers in a minimalist wedding bouquet. Transparent wedding ceremony programs are sleek and to the point. Minimalist wedding ideas are all about conveying an uncluttered and streamlined, yet elegant aesthetic. 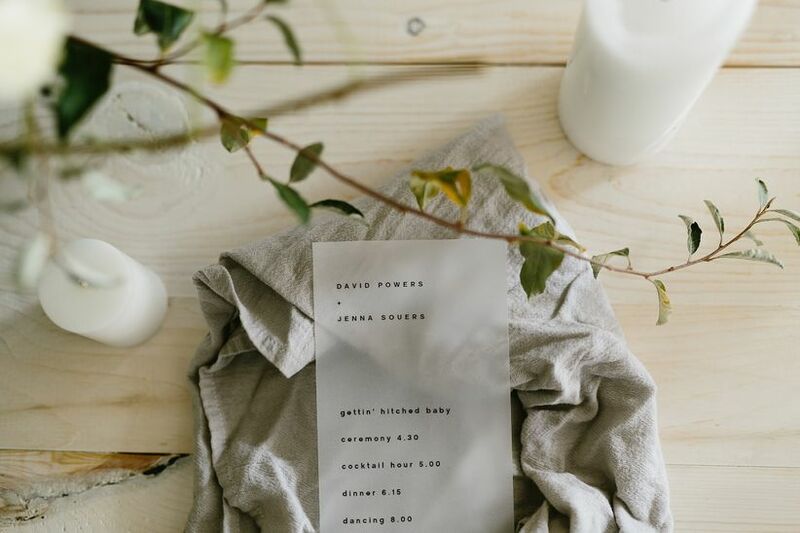 These transparent ceremony programs are beautiful, but uncomplicated. Wooden furniture and lucite chairs make a powerful, but simple statement. 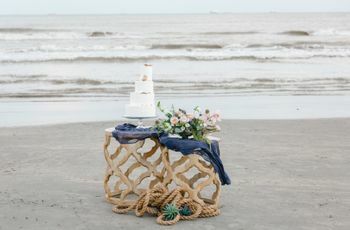 Sweetheart tables often feature luxurious details and plush furniture, however for minimalist wedding ideas the details are a bit different. Stripped down tables, like this repurposed vintage wooden table, and neutral shades, like these lucite chairs are stylish and minimalist. Table decor that accents your minimalist theme like metallic details are a good way to go. Textured buttercream cakes without toppers are minimalist to the core. 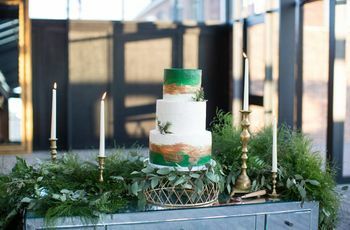 Yes, minimalist wedding ideas extend to your wedding cake as well. 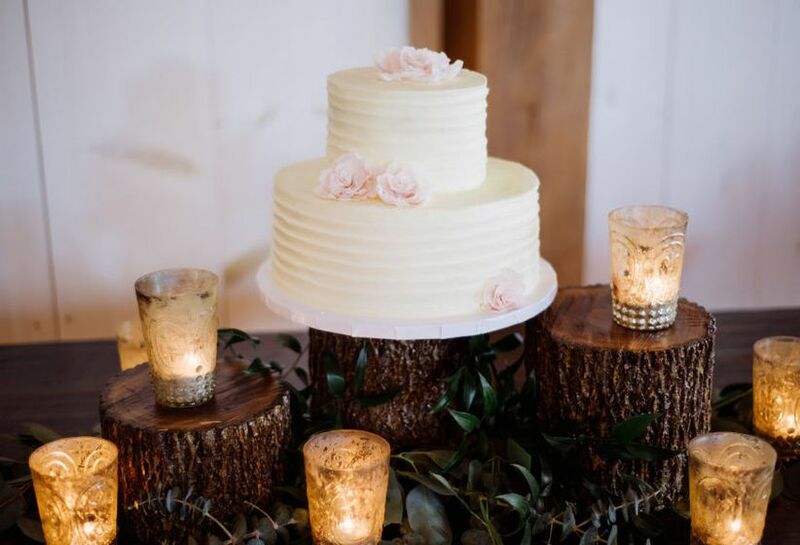 Keeping with simple and chic, textured buttercream wedding cakes make fantastic pairs to your minimalist menu and dessert table. Skip the cake toppers and select a couple of dainty flowers to accompany your wedding cake instead. Metallic charger plates and green sprigs transform any dining table. 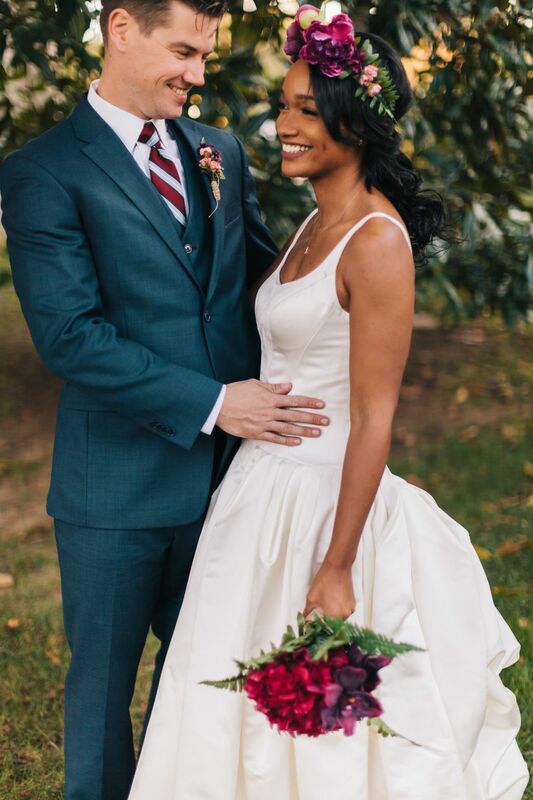 Pops of metallic have become popular features of modern minimalism while gold, rose gold and silver are well-loved at weddings by trendy couples. 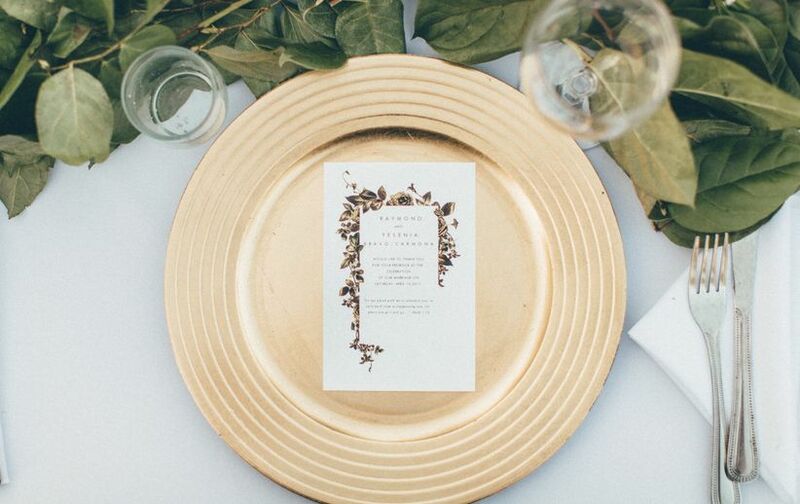 This makes metallic charger plates the perfect dash of color for a minimalist wedding tablescape. Complete this look with deep green floral garlands and white linens for the ultimate in straightforward design.